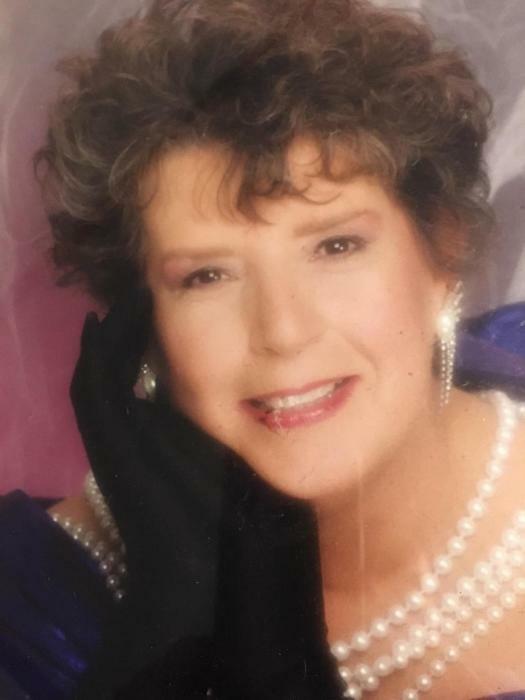 Jessie Louise Dempsey-Lowe, 76, formerly of Troy, died on Wednesday, March 27, 2019 at Spokane, Washington. She was born on September 6, 1942 at Great Falls, Montana to Ivan and Esther Dempsey. Esther passed away when Jessie was 13. She married Tommy E. Smith on November 23, 1960 at Troy. Jessie was president of the Eagles and was a member of Eastern Star. She loved playing piano and singing karaoke. Jessie was preceded in death by her parents Ivan “Ike” and Esther Dempsey, stepmom Stella Dempsey and a brother Darrel Dempsey and a granddaughter Cassie Crocker. Survivors include her children, John C. Smith, Cartersville, GA; Rebecca M. Lewis, Marthaville, LA; Jimmy D. Smith, Nashville, TN; Jeffrey T. Smith, Stabler, WA; Vicki L. Smith, and Deborah A. Crocker, both of Spokane, WA; brother Thomas Dempsey (Josie); a sister-in-law Toni Dempsey; 4 grandchildren Katrina L. Crocker-Birge; Tommy W. Lewis; Devin S. Lewis; Tommy E. Smith; 4 great grandchildren Kaiden Crocker-Wilson, Maliyah Ellerman, Hazel Birge, Walker Lewis; and numerous nieces, nephews and cousins. Visitation will be from 1:00 – 7:00 p.m., Thursday, April 4, 2019 at Schnackenberg Funeral Home in Libby. Services will be at 2:00 p.m., Friday, April 5, 2019 at the funeral home. Condolences and memories may be shared at www.schnackenbergfh.com.